We've partnered with some of the best in the business who will make all of your event dreams come true! If you're in need of any of these services, please email us and we'd be happy to make the proper introductions. Table top rentals that dreams are made of! Their inventory speaks for itself, do yourself the great service of checking them out! You'll fall in love, we just know it! We offer delivery shares to save those clients who choose to book with both of us on additional delivery charges when possible, so feel free to mention it! Kelsey is so talented and creative and such a dream to work with! She does everything from Full Event Design + Wedding Coordination, to Final Details Management (aka month-of), to Destination Weddings, and Special Event Coordination. She will make the event planning process a breeze for you! SociaLights is the newest member of the Witty Family! These guys are lighting gurus who will make your lighting dreams come true. They specialize in Market Lights, Marquee Lights, Lanterns, Twinkle Lights, Edison Lights, Uplighting and Custom lighting installions. -A high quality touchscreen photo booth with the best lighting so everybody looks great. - Quality lasting 4x6 prints instantly in your hands with your date, names, or logo design. -From start to finish. Wittybooth will be up and running until the party is over! -Your images will be uploaded to an online gallery ready to view, download, and share. -Download your photos instantly on our iPad station and share your photos as you wish. Inspired by modern outdoor living, CAMP'D OUT brings the wilderness & luxury accommodations to you. 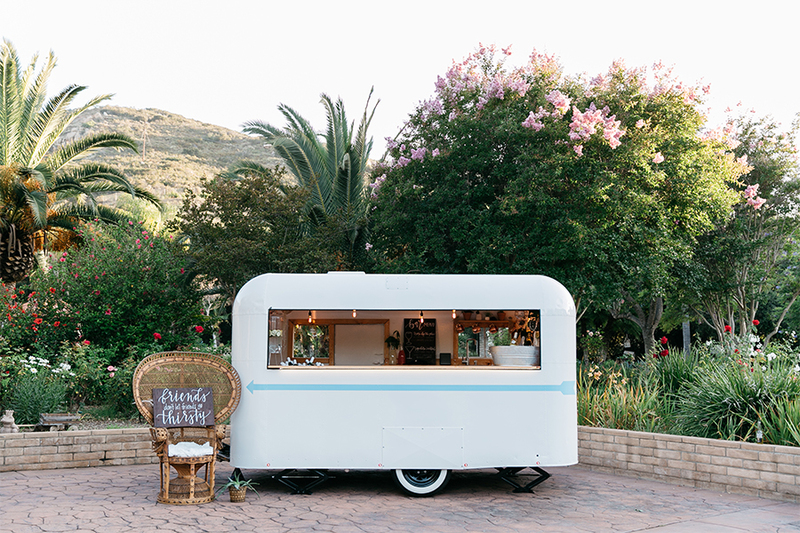 They provide the tents & curate a unique and totally badass pop-up spaces for your special event.